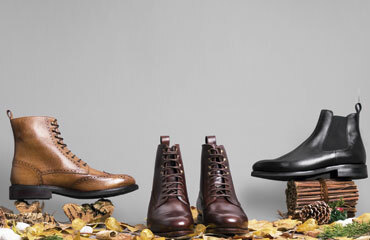 The Derby men boots not only have a modern and sophisticated style, but each of their models have a personality of their own as they can be made using different materials, shades and ornaments. 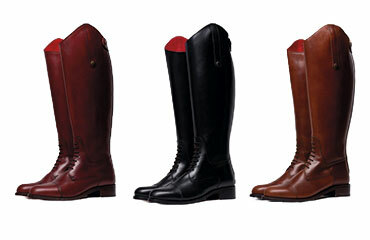 They are comfortable boots and offer great protection being ideal for the cold months. 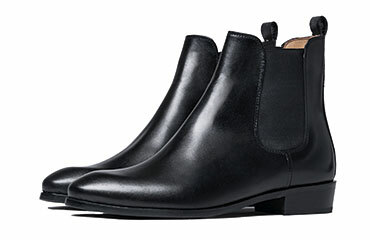 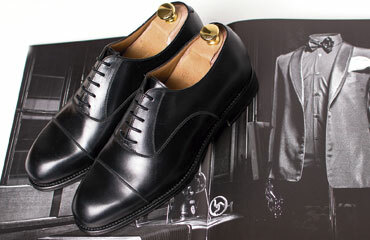 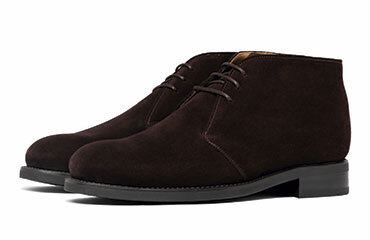 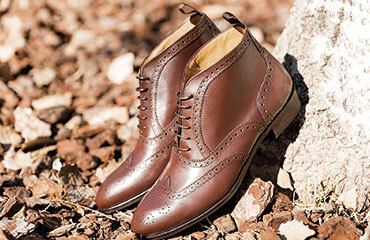 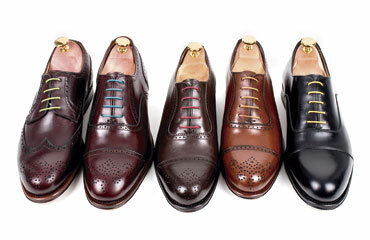 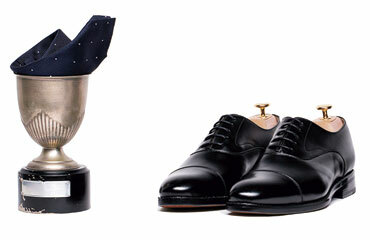 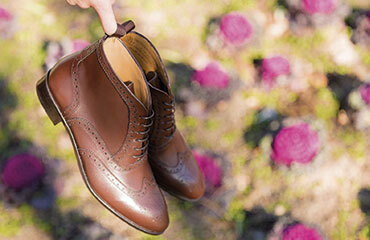 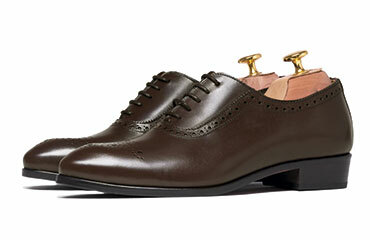 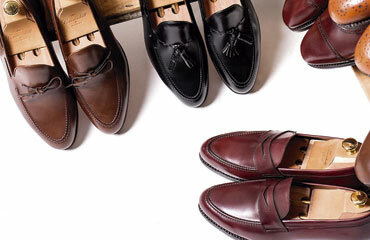 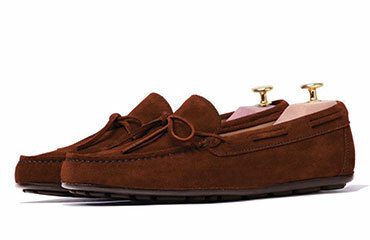 The Derby boots not only borrow the design of shoes of the same name, but also all its essence. 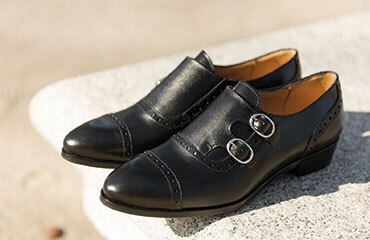 Although it is a very stylish footwear strives to break with English classicism maximizing its urban character, it is in the great city where they are best. 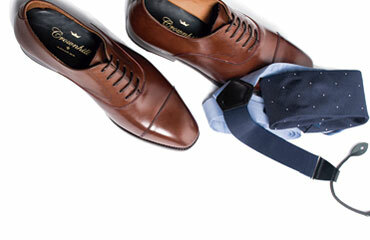 They are very versatile, so it is very common to see them as a complement of suits not necessarily of label or in looks of more casual cut, with Chinese and American pants, hence they usually dress in light shades and in different types of brown. 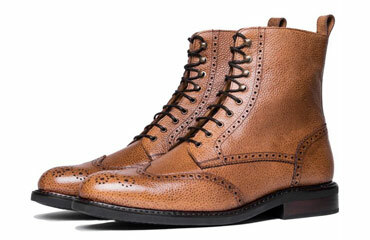 These men's lace-up boots feature a very attractive and stylish cane that rises to a height just above the ankle. 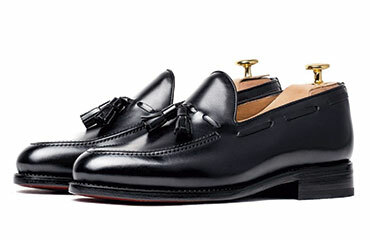 They are characterized by a closure composed of two side sheets sewn to the front that open on the instep and where they normally rest four visible eyelets and four hooks that guarantee a perfect fit. 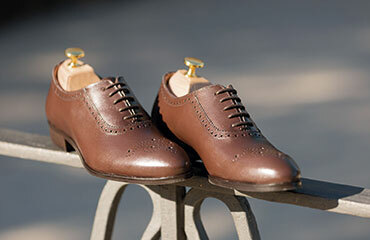 With a thin sole and rounded toe, it is a model that can be embellished either with a scallop cut or a delicate punching at the seams. 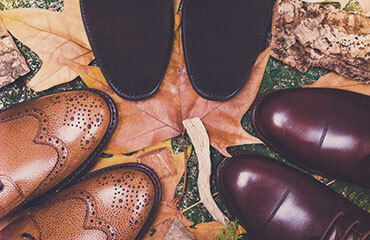 Although the Derby has a timeless line, it is common to wear them in the autumn and winter months as they are very warm and insulate from moisture while they display a very distinguished and sophisticated silhouette. 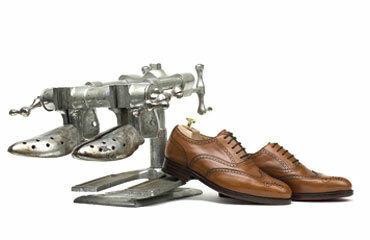 Its handmade production guarantees a unique finish that also demands the best materials. 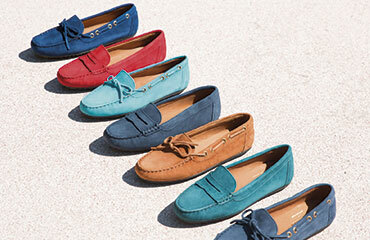 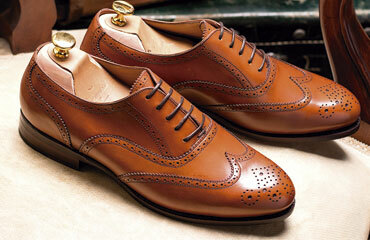 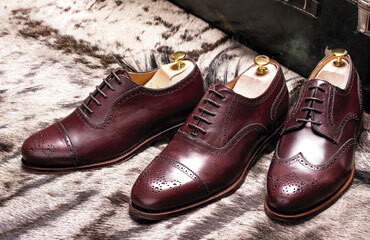 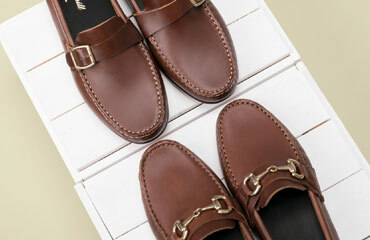 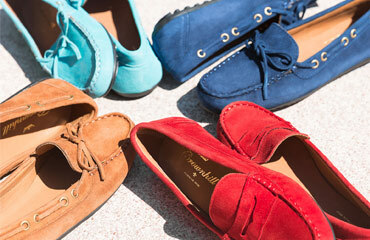 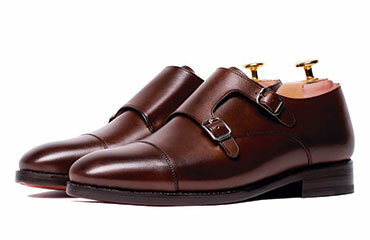 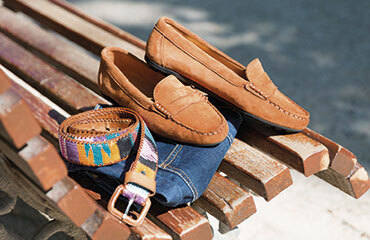 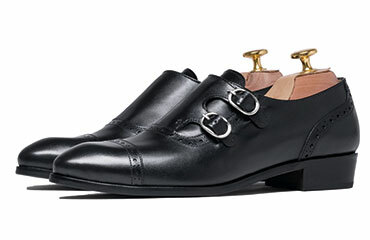 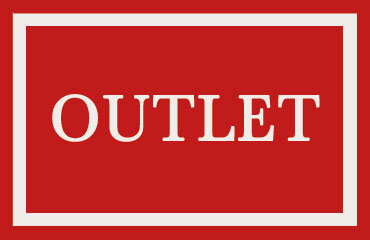 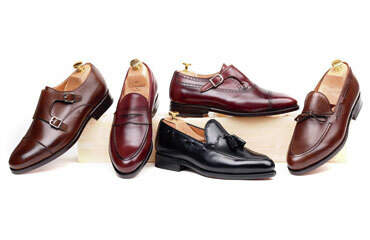 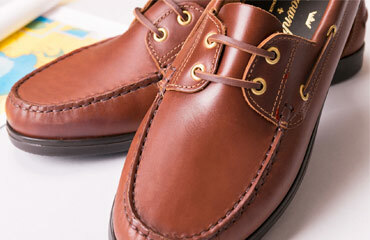 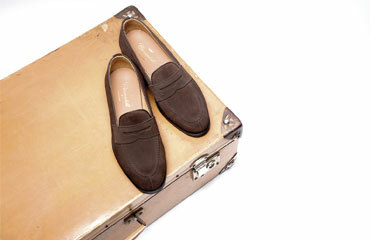 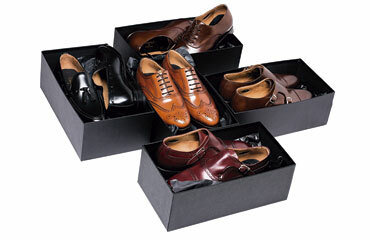 For this reason Crust calfskin has been used, which is cut and then dyed by hand to obtain a very exclusive appearance. 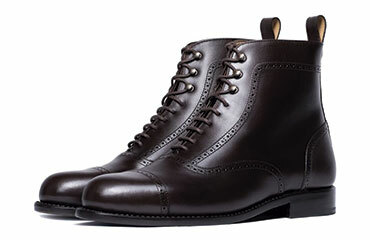 In addition, the Goodyear Welted construction method provides superior durability for wearing boots designed for daily use.